Woohoo! now for something completely different. 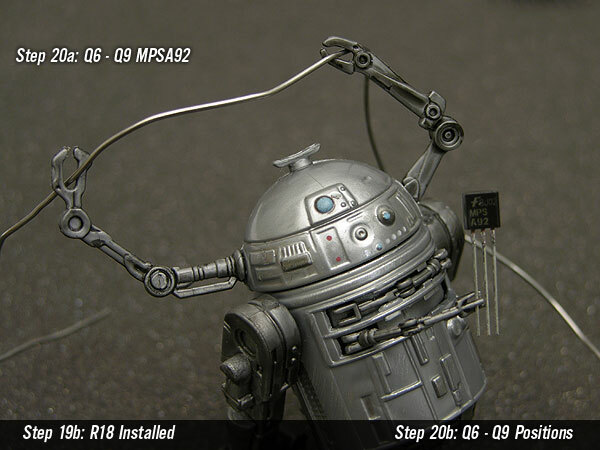 MPSA92 Hi voltage transistors!